NEW CUSTOM HOME with River Access in Marina Manor on the Parker Strip!!! 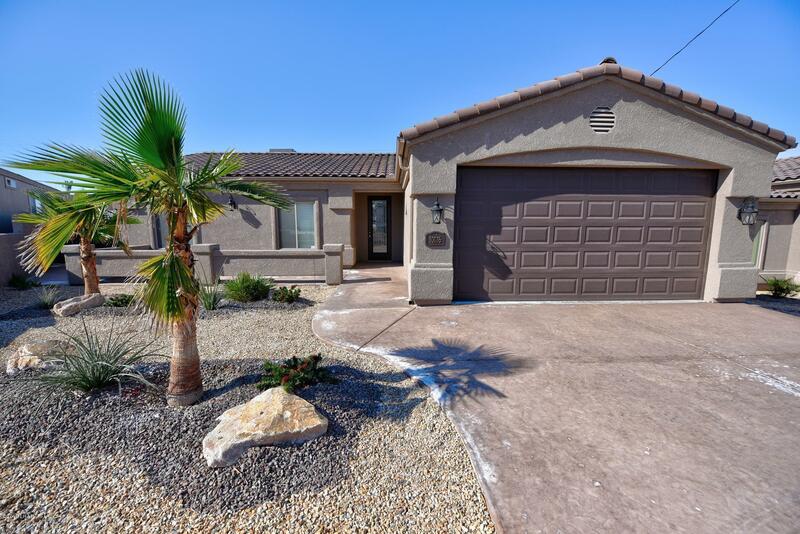 8 foot tall interior doors, Upgraded Cabinets and Granite countertops throughout- Awesome Covered Patio. Too many Extras to list here. 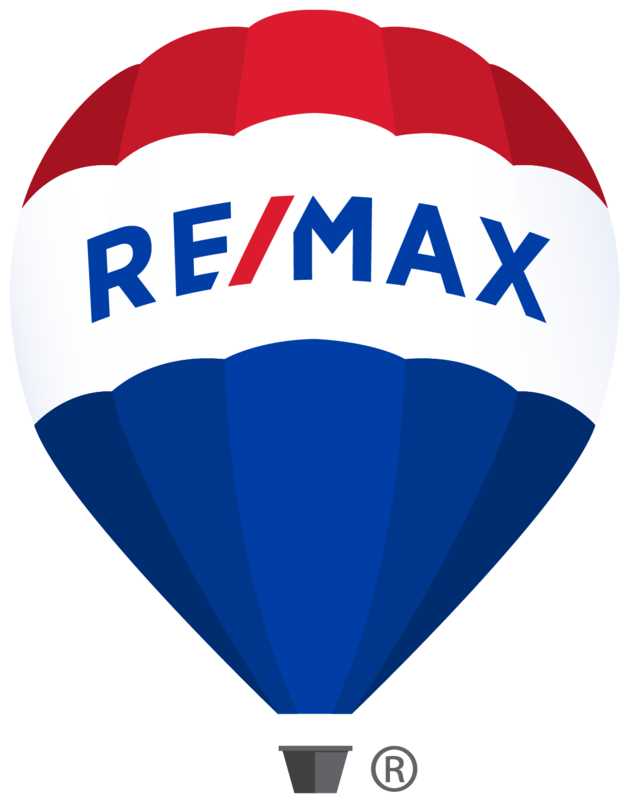 Call for List and/or Come See for Yourself! Garage interior is 19x24' deep HOA offers Private Gated Beach and Launch Area Across Street with 21 Boat Slips, Launch Ramp, Beach and BBQ area. Very Popular Subdivision at the River!! House is up on Hill across Street. Two newer neighboring Houses available in separate listings. Don't Snooze- It will be gone! Come See it Today! Buy One, Two or All Three!